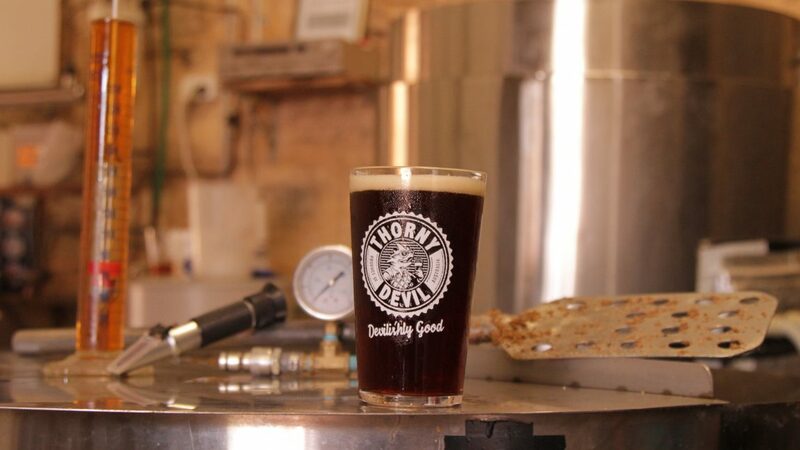 Oppy told Australian Brews News that the early success achieved by Great Northern Super Crisp, Lazy Yak and Pure Blonde had been sustained over the last six months. “We’ve had our best year in over a decade at CUB. A lot of that’s been rebalancing our portfolio towards growth categories,” he said. Oppy was speaking as the brewer confirmed its anticipated launch of Carlton Pale Ale, which has already been distributed to 600 venues across Australia over the last fortnight. “It’s exceeding our expectations, so we’re putting an extra production run in place because my fear is running out of stock over the next couple of weeks,” he said. The profile of Carlton Pale is something of a familiar refrain for the big brewers: 4.2 per cent ABV, lower bitterness units than Carlton Draught, created with sessionability in mind. It is an all-malt beer hopped with Amarillo and Cascade but Oppy said it is “not as fruity as a Lazy Yak”, Fat Yak’s easier drinking offshoot. 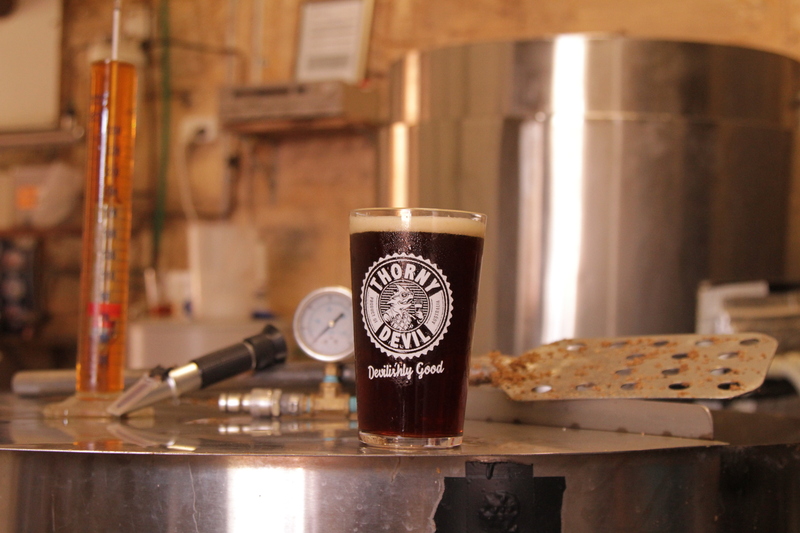 “We know that there’s a lot of people, mainstream drinkers, that are interested in trying different beers, but they’re not necessarily your ‘pointy end’ craft drinkers,” Oppy said. “A lot of mainstream drinkers, when we talk to them, they think of ales as more your older English style ales that are quite heavy and hard to drink. However, he acknowledged that the big brewers have enjoyed mixed success with line extensions of recent years, with Lion’s Tooheys Darling Pale Ale the latest casualty. “I think it’s a very different offering to Tooheys Darling,” Oppy said of Carlton Pale. Oppy said Carlton Pale will start out as a draught only brand, leveraging off the on-premise strength of Carlton Draught.